Some people watching the P.E.I. 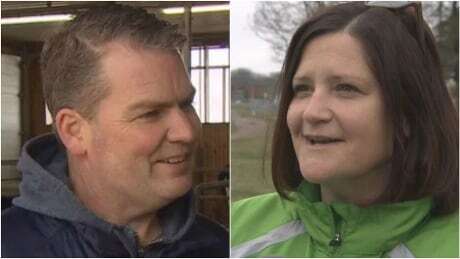 election Tuesday night may have gone to bed thinking the Green Party won in District 14 Charlottetown-West Royalty only to find out later it went to the Liberal Party. After losing power on election night, the six successful Liberal candidates who were elected will have to get used to a role in the legislature Liberal MLAs haven't played before — as members of the third party. The City of Charlottetown is trying to get the rules of a federal funding stream changed in order to make a multi-use sports facility a reality. 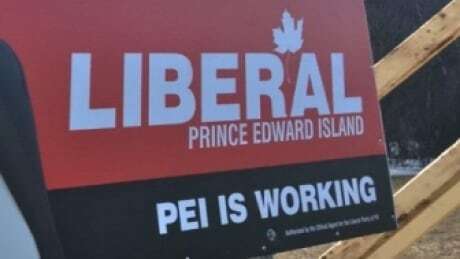 The Pollcast: P.E.I. voted for change — will N.L. do the same? On the latest episode of The Pollcast, Kerry Campbell discusses the results of the P.E.I. election and Peter Cowan breaks down the upcoming vote in Newfoundland and Labrador. 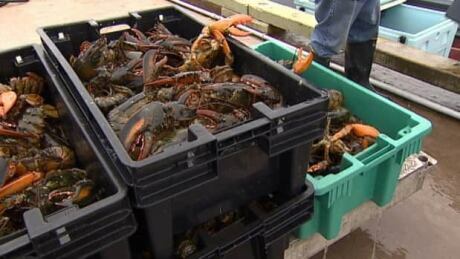 Spring lobster season starts on P.E.I. early next week. 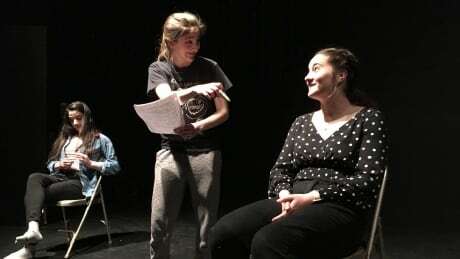 A drama class at Colonel Gray High School is hoping to help younger students navigate the tough teenage years through a series of short skits based on their own painful life experiences. 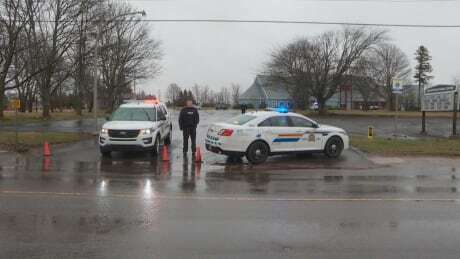 The provincial fire marshal's office has ruled a fire at a food truck in New Glasgow, P.E.I., that happened last Saturday accidental. 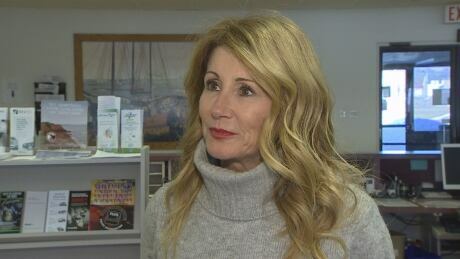 Tina Mundy, outgoing family and human services minister for P.E.I., is hopeful the incoming government will continue the work she got started in the portfolio. Former politician Bob Rae has learned a thing or two about minority governments over the years. He draws on his extensive experience to offer some thoughts on P.E.I. 's new government. 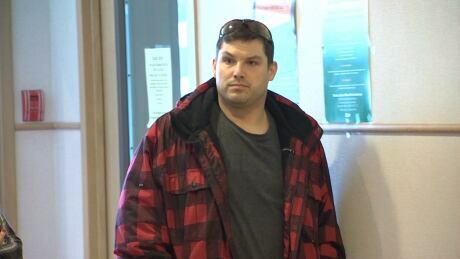 Charlottetown police have charged a 27-year-old Charlottetown man with uttering threats and criminal harassment following a complaint from his ex-girlfriend. 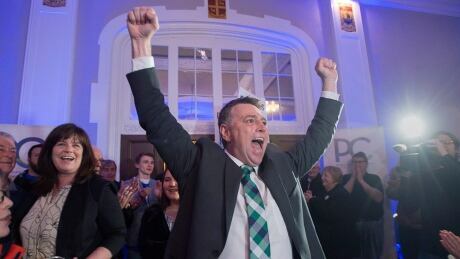 Dennis King, premier designate of Prince Edward Island, isn't sounding much like his tough-talking counterparts in Alberta and Ontario. 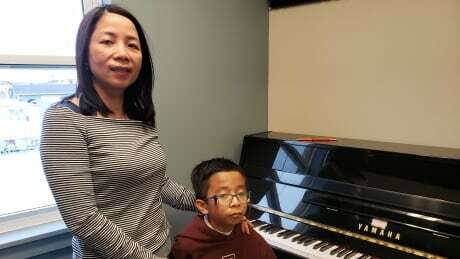 Piano lessons and sales are becoming popular with newcomers. 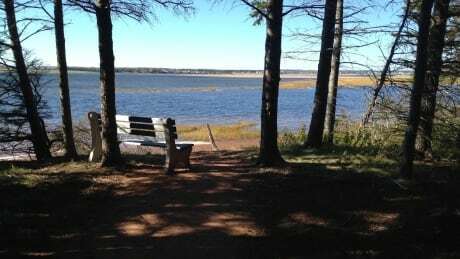 Parks Canada has shut down the trail system on Robinsons Island in P.E.I. National Park because of the ground conditions. Nearly 3½ tonnes of mouldy meat had to be thrown out at a Shubenacadie, N.S., plant after government inspectors found numerous deficiencies at the facility, including abundant mould growth on the ceilings, walls, compressors, shelves, doors, and seals in the coolers and freezers. P.E.I. forestry employees are preparing for what they anticipate will be another busy summer fighting fires in other parts of Canada. 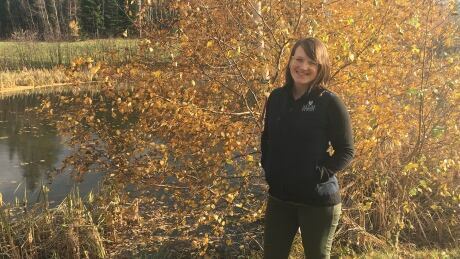 The Nature Conservancy of Canada will be receiving $100 million over the next five years under a new federal program. 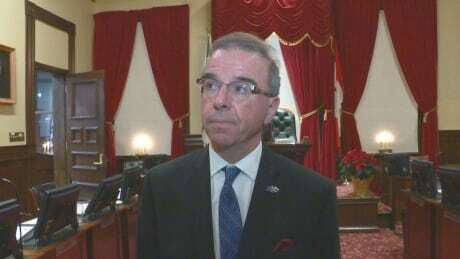 While there are still some questions to be answered on how P.E.I. 's colourful new government will operate — it will certainly bring many new faces into the House, some who are first-timers to politics all together. 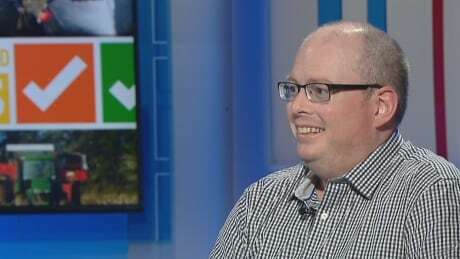 Voter turnout not affected by threat at Stratford polling station, says Elections P.E.I. Elections P.E.I. says a threat to a Stratford polling station did not affect voter turnout. 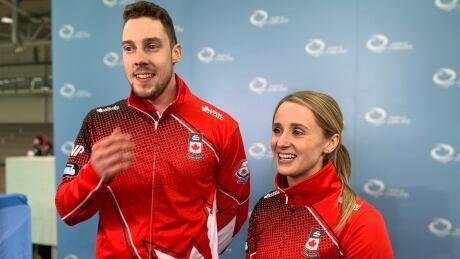 Out of all the victories through all the years, Canadian curlers have yet to win the mixed doubles world championship. 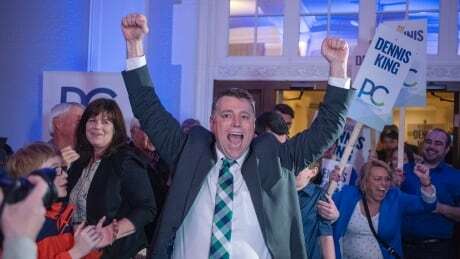 Prince Edward Island elected its first minority government ever and made the Greens the official opposition for the first time anywhere in Canada. Chris Hall talks to University of P.E.I. political science professor Don Desserud about the election results and what they might mean for the upcoming federal election.